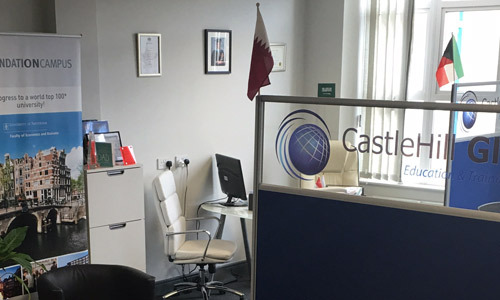 CastleHill Global is a successful student advisory and placement consultancy based in Huddersfield, West Yorkshire, with an office in Pakistan and a presence across the GCC. Established in 2009, over the last 10 years CastleHill Global Ltd has grown from strength to strength placing thousands of students in mainly UK universities but also in Australia, New Zealand, USA and Canada. Our success lies in providing a service which is professional, speedy, trustful and transparent. 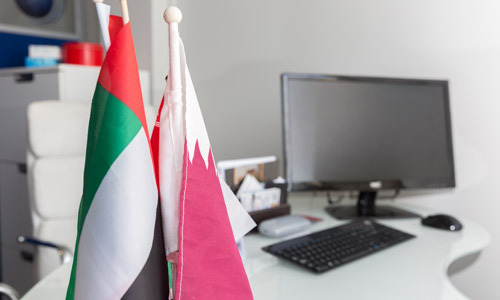 We are proud of our contributions in transforming lives of thousands of graduates and assisting in the empowerment of the future workforce in the countries that we work in. 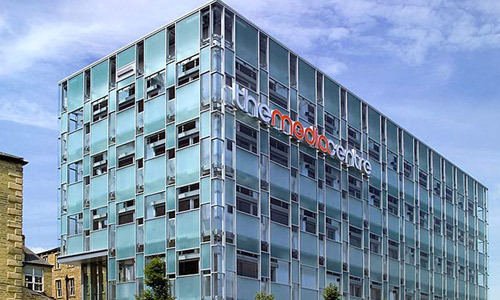 At present, we partner and collaborate with over 100 institutes across in the UK, USA and Australia, giving our students a broad range to choose from.